A recent change in Coreboot repository suggests that Samsung is joining the race to release an always-connected Chromebook. The commit shows the introduction of a new SKU of Nautilus (the codename for the Samsung Chromebook Plus V2). This variant has configuration changes that specifically mention LTE support. To add a bit of context – LTE-enabled Chromebooks petered out of existence over the years. Now, no Chromebooks are released with SIM card or LTE support. 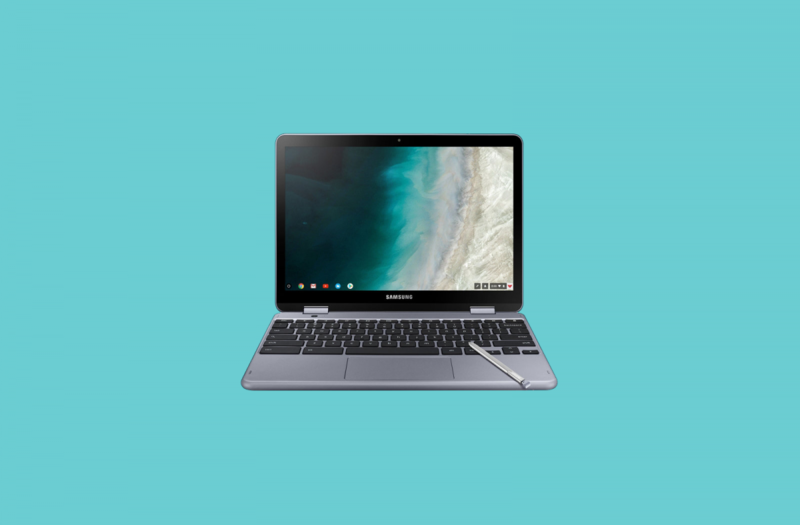 Recently, the developers started working on eSIM support for Chromebooks, signaling the return of LTE Chromebooks. We expected the Snapdragon 845-powered Chromebook codename Cheza to be the first with LTE onboard, but Samsung may be looking to beat it to market. The Samsung Chromebook Plus V2 is pretty lackluster under the hood with 4GB RAM and a low-power processor. Along with the revelation of an LTE model, there are recent code reviews mentioning a two core, four thread model (rather than the two core/two thread Celeron 3965Y announced in the Plus V2). We can’t glean any further details, or even confirm if the LTE variant is the same as the 2C/4T device. But you want a better Samsung Plus V2 (perhaps this could even be the Pro V2), keep your wallet tucked away for now.